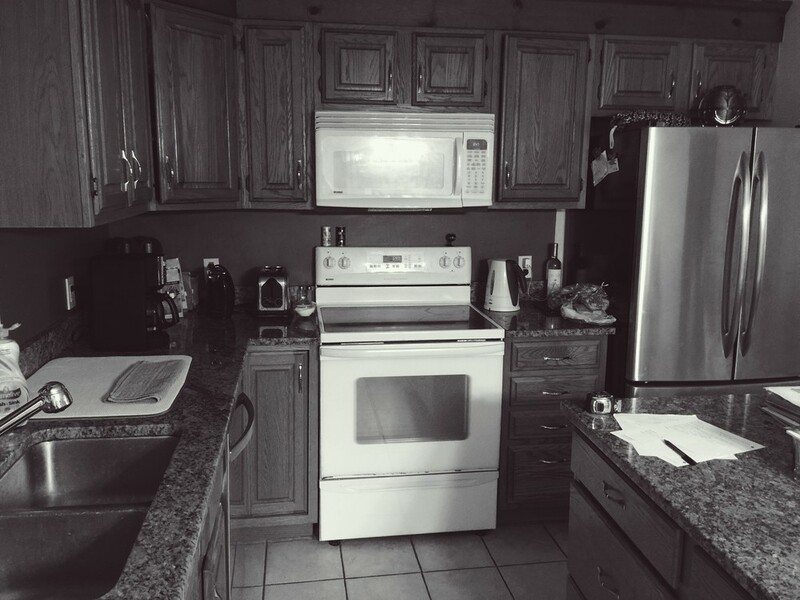 This looks like a simple kitchen remodel but in fact was quite involved and the new kitchen truly made the house feel bigger, fresher and more modern looking. 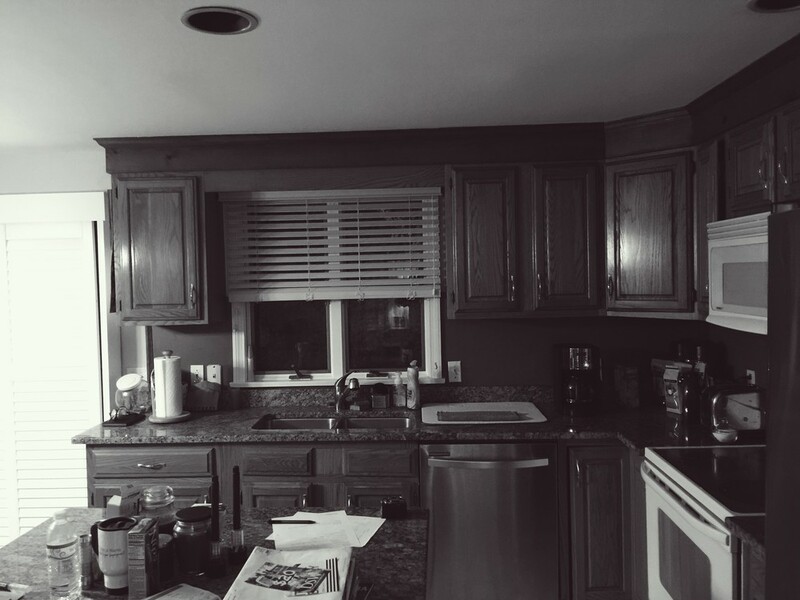 Replaced the kitchen window with a new Andersen casement window. Removed broken and cracked tile and replaced it with new oak flooring carefully matched and fitted. Sanded and finished all of the wood flooring in the kitchen, dining room and hallways. Expertly installed all cabinetry plumb and level. Cabinets are raised panel style. Colors are white and harbor blue. 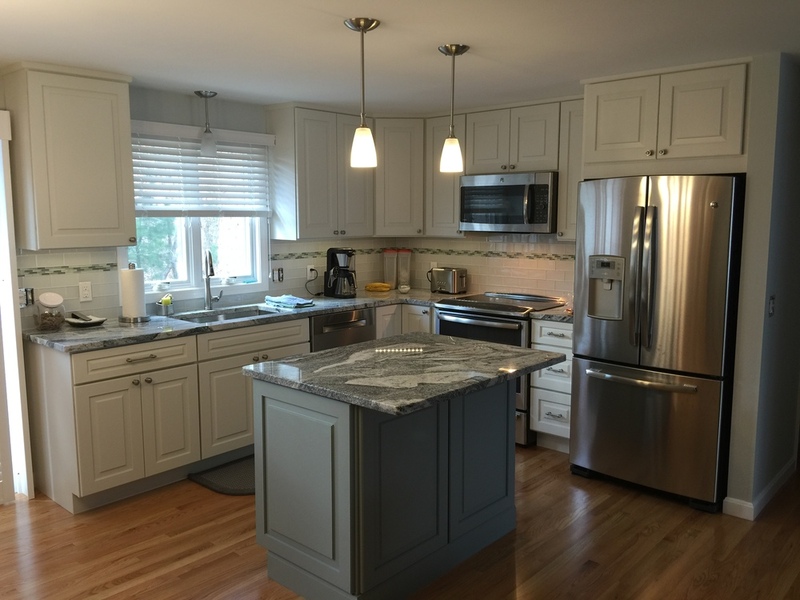 Granite countertops installed by Atlantic Marble and Granite. 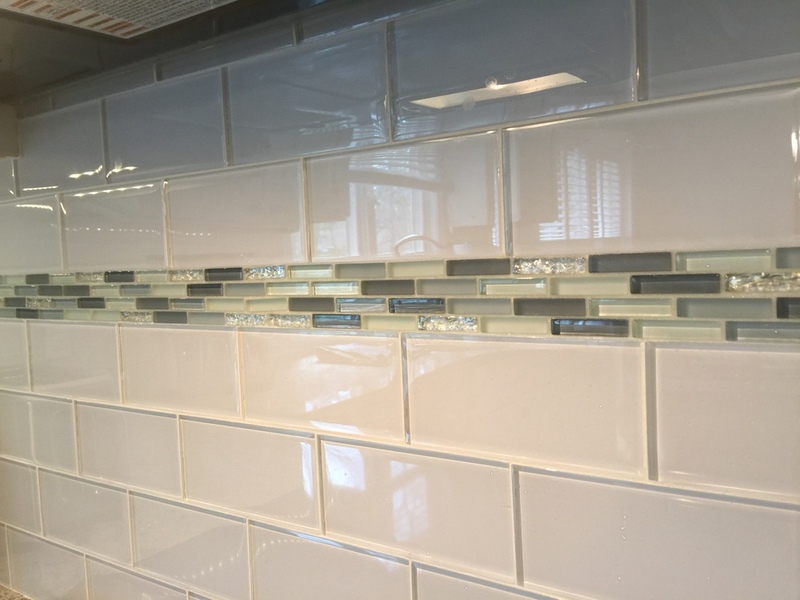 Glass tile backsplash professionally installed and grouted with epoxy grout. Added and installed all new lighting including LED under-cabinet lighting.